My name is Magon Tomasiewicz and my nephew Logan Thomas Meyer passed away Friday October 24th, He was only 7 years old and had the rest of his life to live. 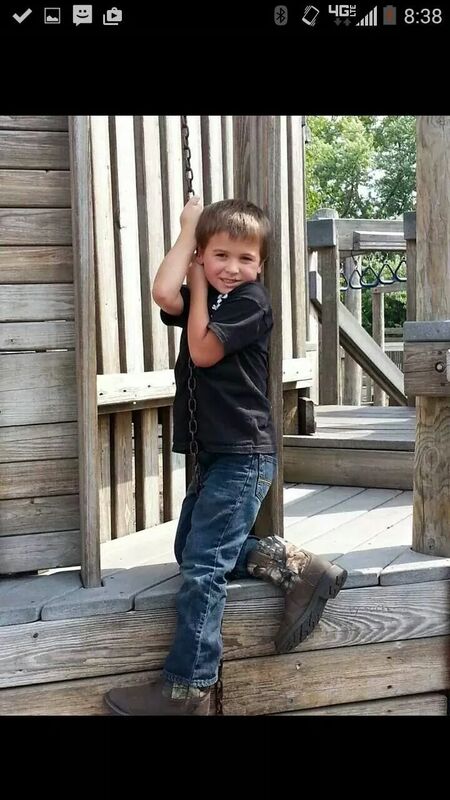 Words can not express how loved this little boy was and how much he will be missed by his parents (Tiffany Smith, Rob Meyer, & Jessie Smith) And his siblings (Jordan, Izzy, Jr, & Halee) as well as all of his extended family. Many people have asked how can they Help ... Well as some of you know my brother and his wife recently moved and started their own business and during this time of grief things still have to be taken care off..... 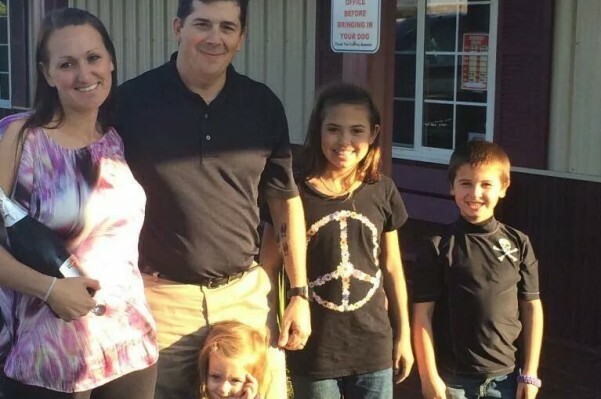 Please help us by giving and helping my family worry about one less thing... Thank you in advance! I have raised the goal because I have recentley come across the news that because they were starting up the new business and moving they were in between insurance... Please Help my Family!!! I am so sorry to all of the family, friends, and everyone who knew him. My heart truly goes out to you and I will pray for you all. I cant imagine this tragedy and the impact it will have. Please God be with them all. Rob, Tiffany, & Jessie, my heart goes out to you & your family at this terrible time in your life. Thinking of y'all & sending prayers. Jessie I donated, wish I could do more. My heart is sadden. I'm praying for you and Tiffany. I can't even imagine ur grief. We are praying for everyone who's lives have ever been touched by Logan. Including Rob's entire family as well. This a great loss that is causing an immense amount of pain to so many. Such a tragic accident. Please pray for my brother, Logan's father! Our family is also struggling with this tragic loss of a precious life . We continue our prayers for God's comfort and love on your family.